One of the leading local Southern Californian florist and flower shop in Pasadena CA. 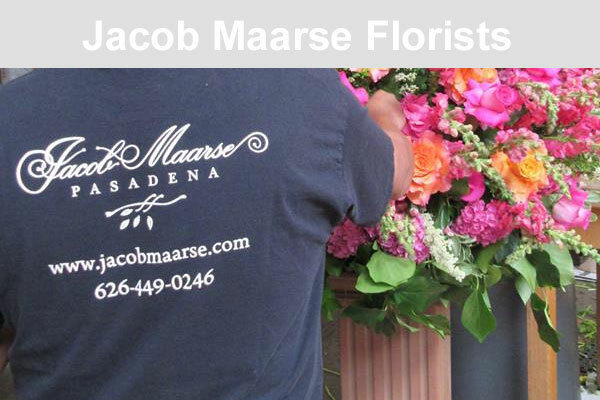 Jacob Maarse Florist offers same day flower delivery in Pasadena and surrounding areas. Get well flower, gift basket, Mother’s Day flowers, Valentine’s day, New baby, birthday flowers. Jacob Maarse’s Flower shop accepts orders online or in-store.